Love spicy food? 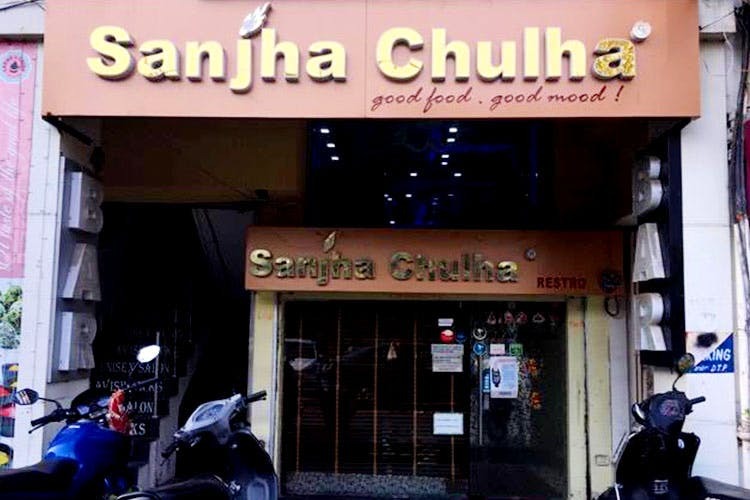 Stop by Sanjha Chulha in Kailash Colony. It’s a small place to curb all your north-Indian and Mughlai food cravings. You’ve got to try the boneless butter chicken with roomali roti, chicken malai tikka roll, chicken kalmi and chicken tandoori. If you’re a vegetarian, go for the paneer malai tikka, paneer masala tikka roll and malai chaap. Pair all this with a bowl of their sweet pineapple raita to cut down the spice. We simply love the place for a quick bite in the car. The food is fresh and delicious and the staff pretty helpful.